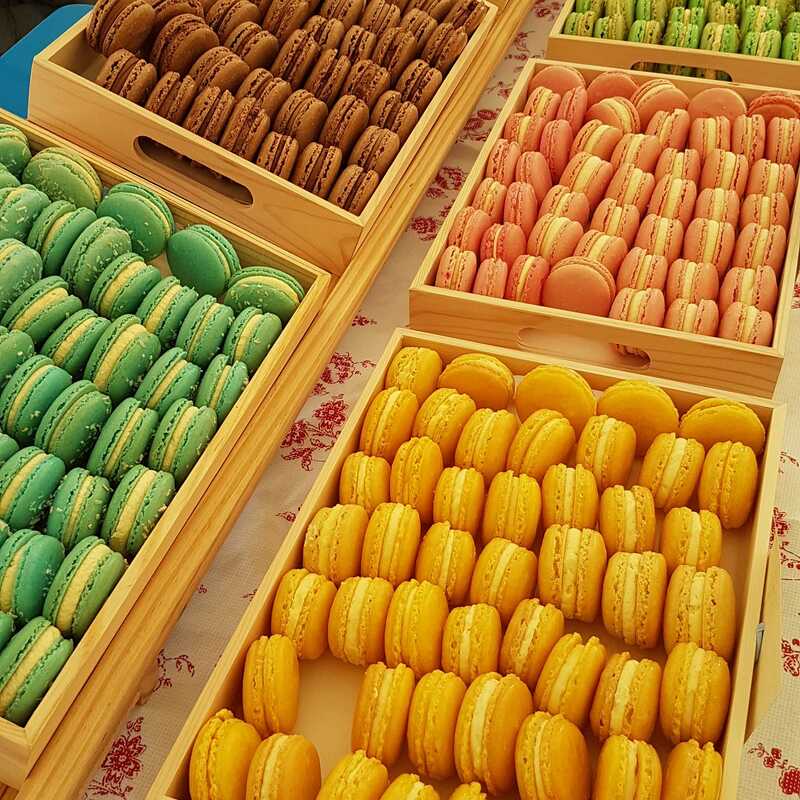 Delicous, delicate homemade macarons. A perfect crowd pleaser or just a little treat for a loved one! A box of 10 comes with two different flavours of your choice, please see the flavours listed below.